It's important to know that a panic attack in itself is not dangerous. 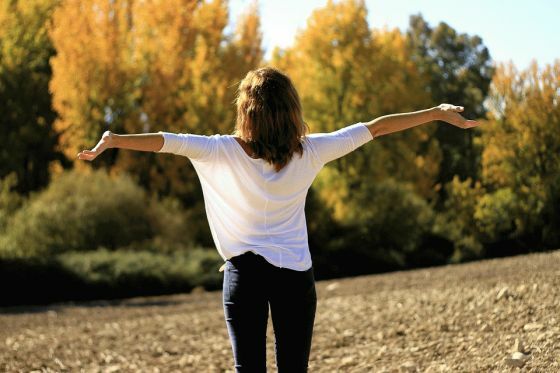 However, to have anxiety over time can increase the risk of: Heart disease, cancer, stomach disorders, obesity, shrinkage of a certain region of your brain, decreased ability to concentrate, memory problems, irritability, damages interpersonal relationships, respiratory problems, weakening your immune system. Some people with panic attacks avoid places and situations because they think it might trigger a panic attack. This behavior can induce another anxiety disorder called agoraphobia. 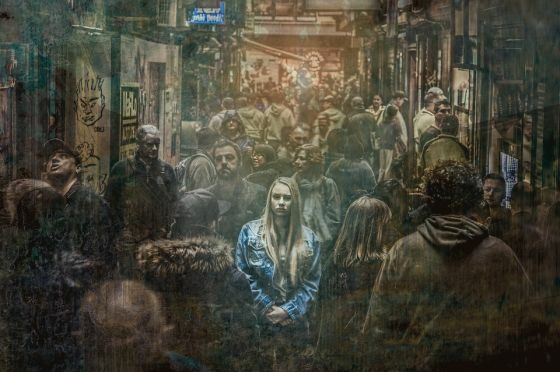 Agoraphobia is characterized by fear for situations where the sufferer perceives an environment as uncomfortable or dangerous. People with agoraphobia often restrict themselves to "safe zones". This makes them housebound, and sometimes restricted to a particular room in their house. It's important to recognize when and how you overbreathe. Try to catch yourself when you start to breathe more rapidly. You can ask yourself the following questions: Do I breathe too rapidly? Do I breathe too deeply? 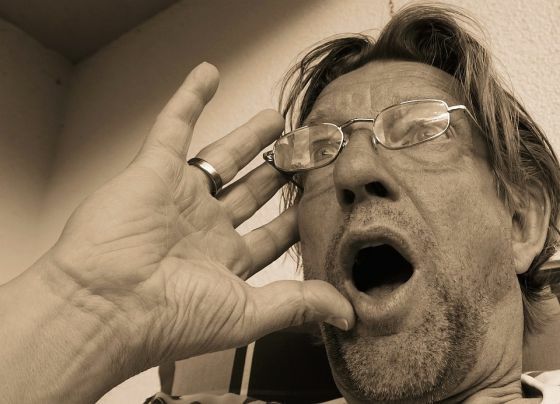 Do I yawn more than others (excessive yawning may be a sign of hyperventilation)? It's important not to overreact to your own hyperventilation. When you feel you start to overbreathe, remind yourself that it's not dangerous, even though it might feel uncomfortable and unpleasant. If you feel that you start to hyperventilate, you can do the slow-breathing technique described below, which will stop symptoms over hyperventilation within a minute or two. 2. Start breathing in and out through your nose. Do it slowly, in a 6 second cycle. Breath in for three seconds and out for three seconds. While you are doing the 6 second breathing cycle repeat the word "relax" to yourself every time you breathe out. It's important to breathe using your diaphragm, not your chest. 3. Continue with the slow-breathing exercise until the symptoms of hyperventilation have gone. Another technique is to breath into a paper bag. When you feel you start to overbreathe, try to breathe into a paper bag. Overbreathing will actually lower the carbon dioxide in your blood and that makes you feel worse. 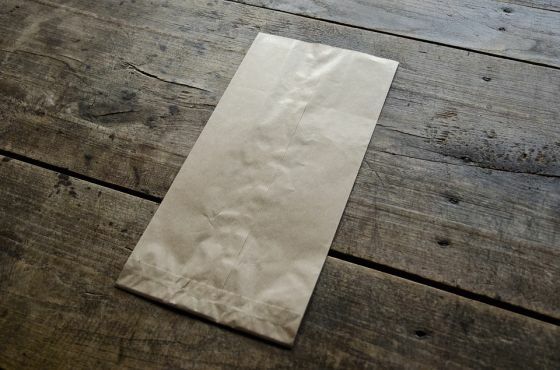 Breathing into a paper bag builds up the carbon dioxide in your blood, so you should immediately start feeling better. » How to Unleash Your Creative Spirit?